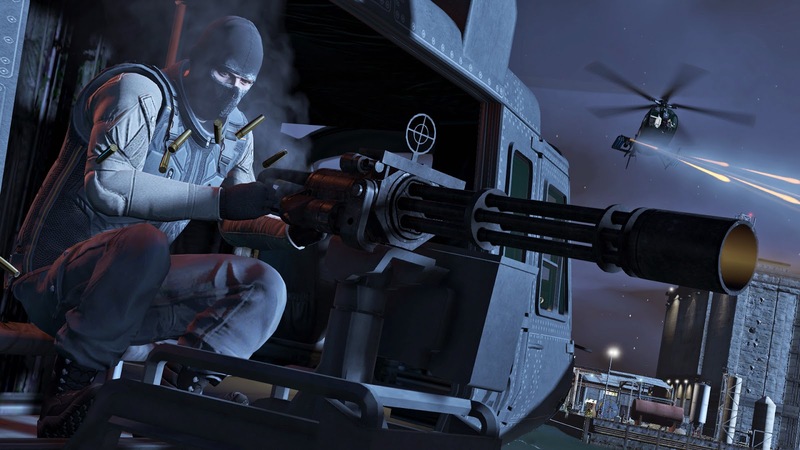 The long awaited GTA Online Heists is scheduled for March 10th with PC gamers finally getting their due on April 14th! 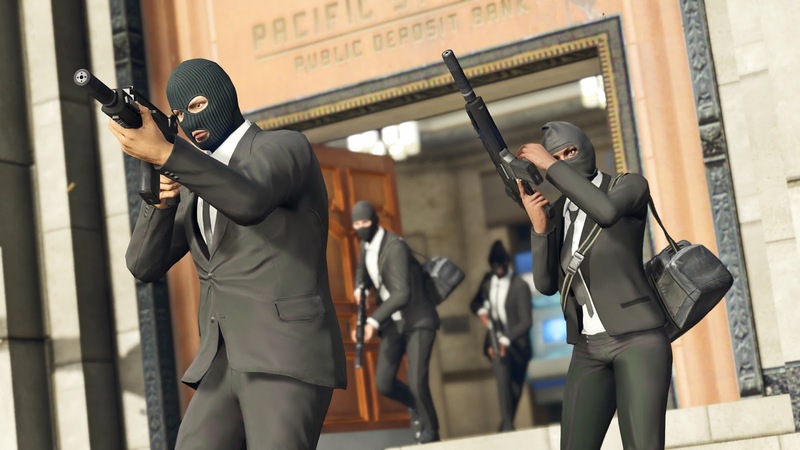 Rockstar recently shared a few updates regarding the addition of online heists and the Windows PC version of Grand Theft Auto V! 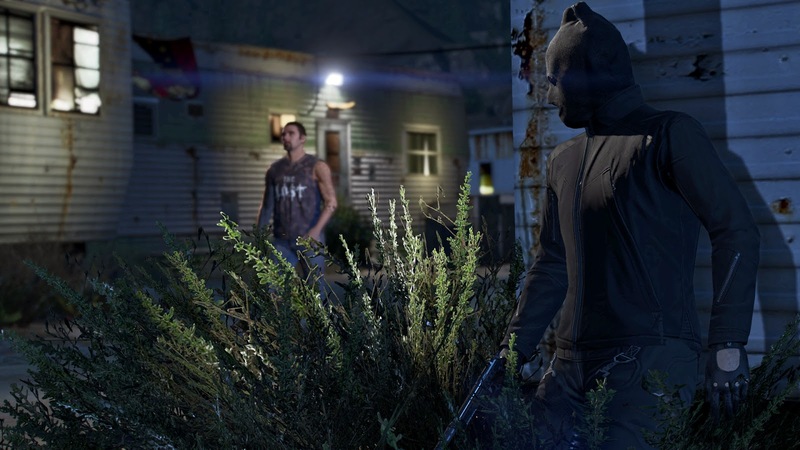 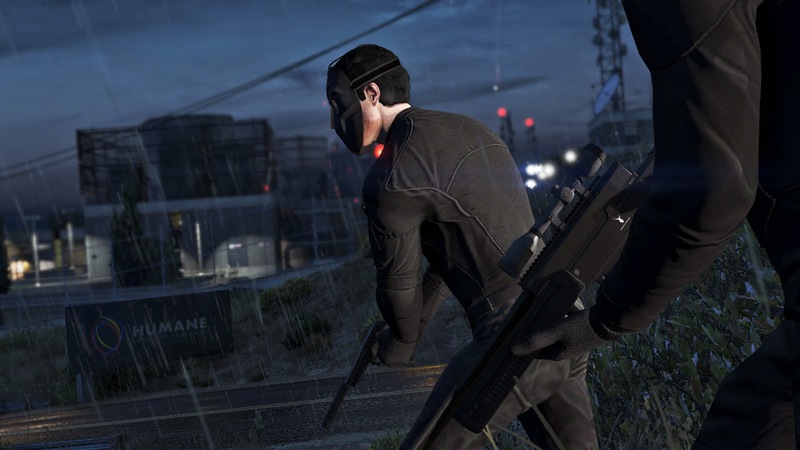 Along with this update, a collection of new screenshots featuring the heists were also released. 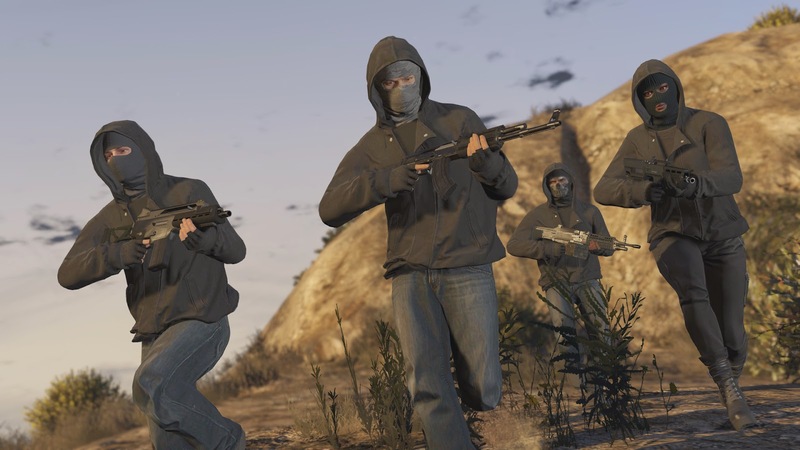 For what seemed like a long wait, GTA Online heists are now scheduled to launch March 10th! 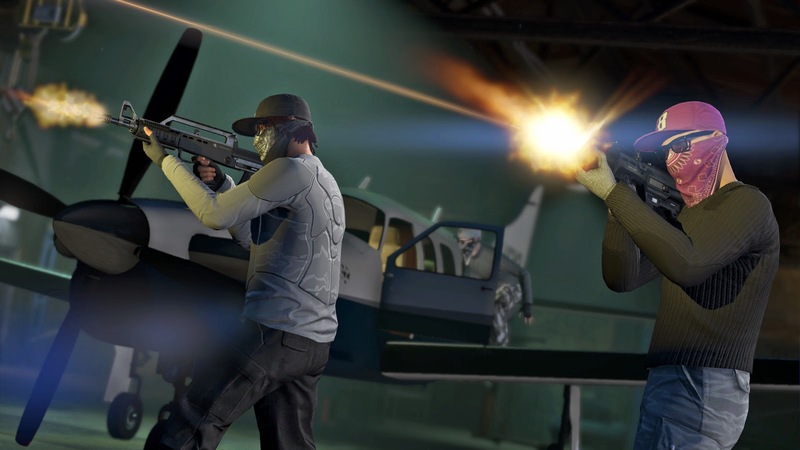 Heists will bring a brand new 4-player cooperative gameplay experience to GTA Online, giving players the chance to team up to pull off a string of intense, multi-part raids and robberies across Los Santos and Blaine County. 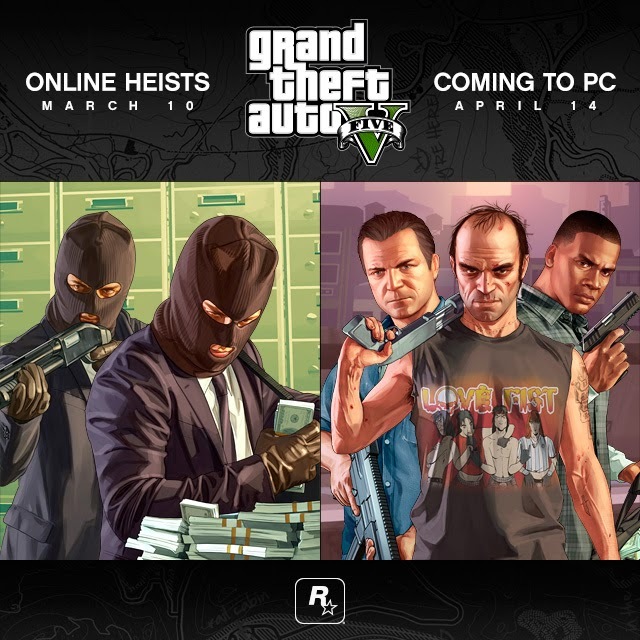 Also mentioned was the PC version of Grand Theft Auto V which has now been given a release date of April 14th! 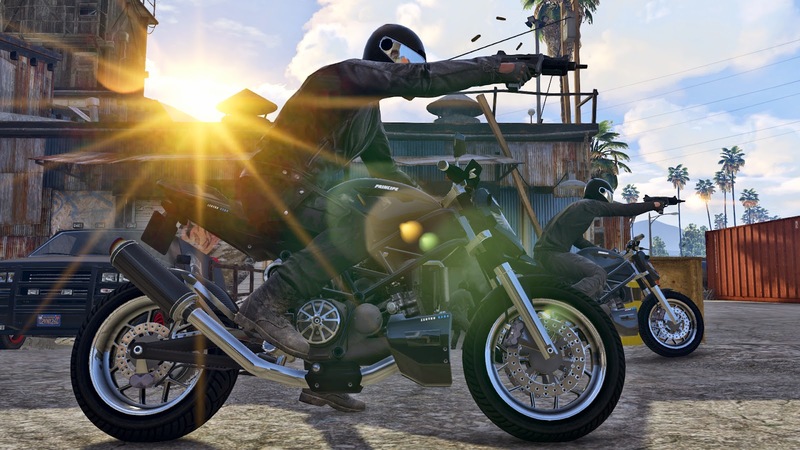 Rockstar understands that PC gamers have been waiting a long time and appreciate the wait as they polish up the game. 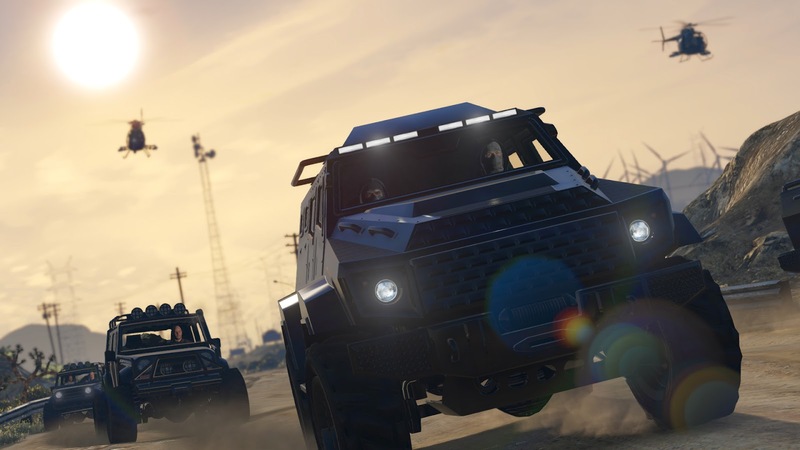 To thank those who've waited, anyone who pre orders the game will recieve an additional $200,000 in-game cash for use in GTA Online. 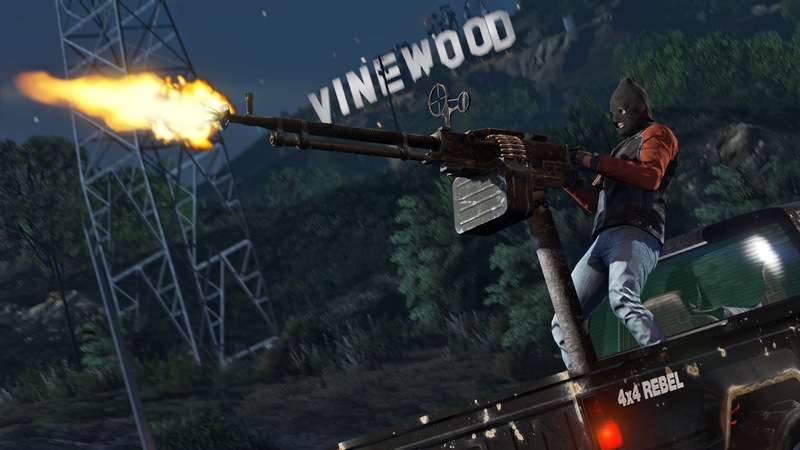 The PC version of Grand Theft Auto V is Rockstar's most graphically and technically advanced version yet, fully optimized to support a broad range of current hardware (system specifications) and features a host of PC-specific enhancements including greater levels of detail, deep configuration options and ultra-high-definition support – as well as the powerful new Rockstar Editor for recording, staging and editing original custom videos. 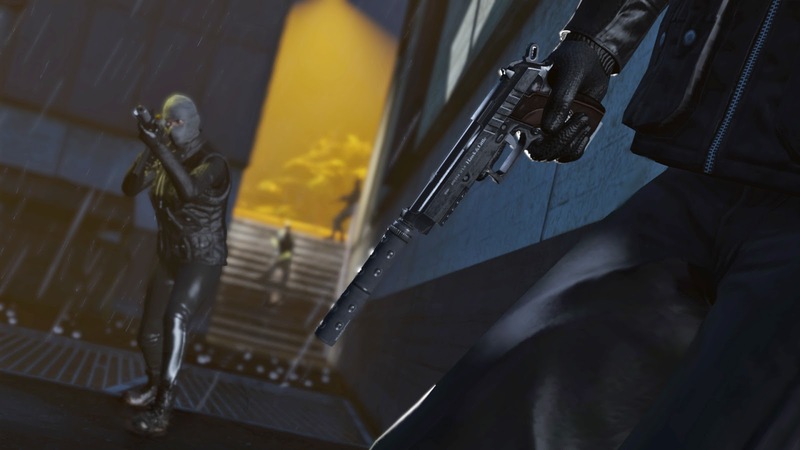 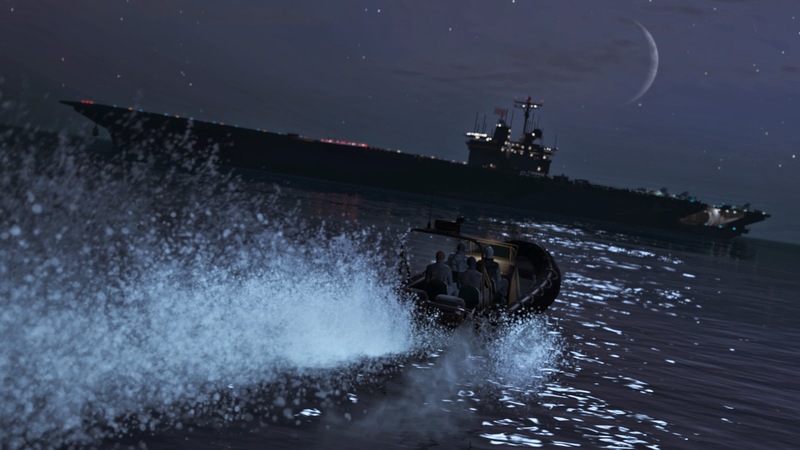 Check out some new screenshots from the online heists!